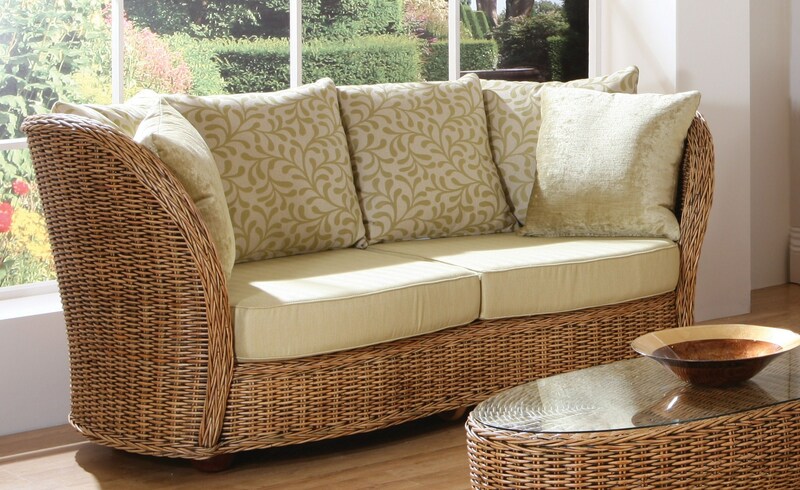 Evolution, large curvaceous sofa, deep seating with generous large pillow backs. 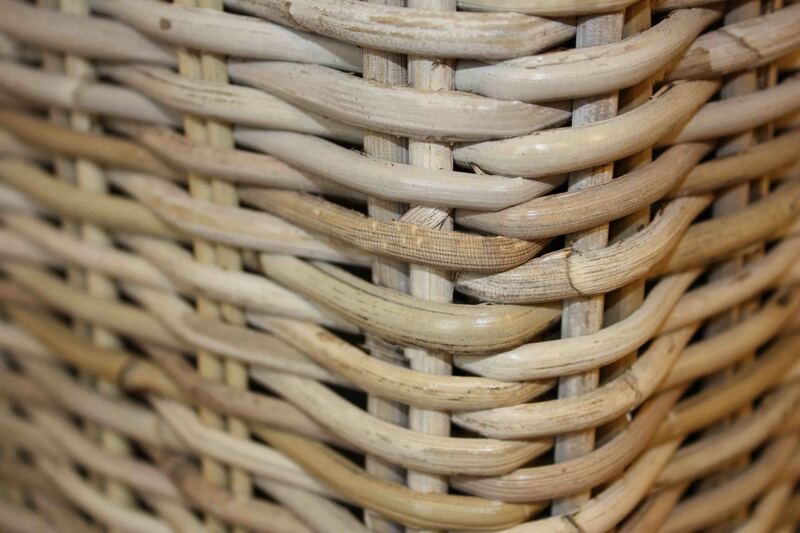 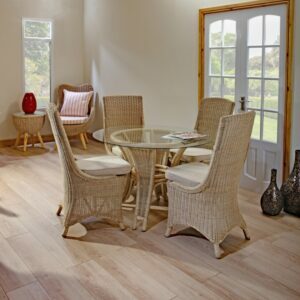 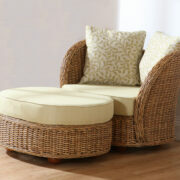 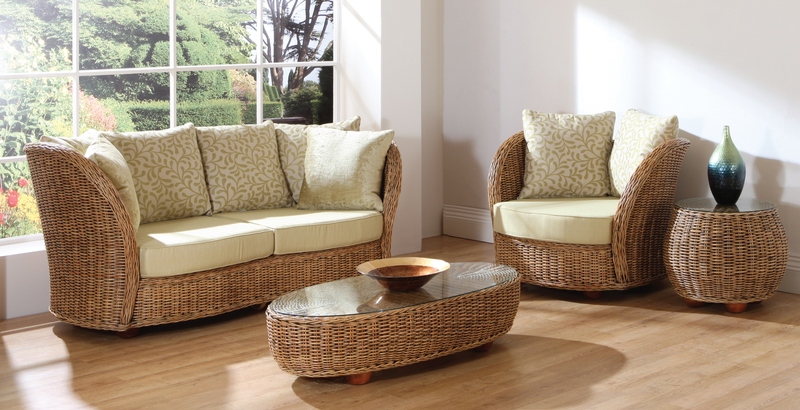 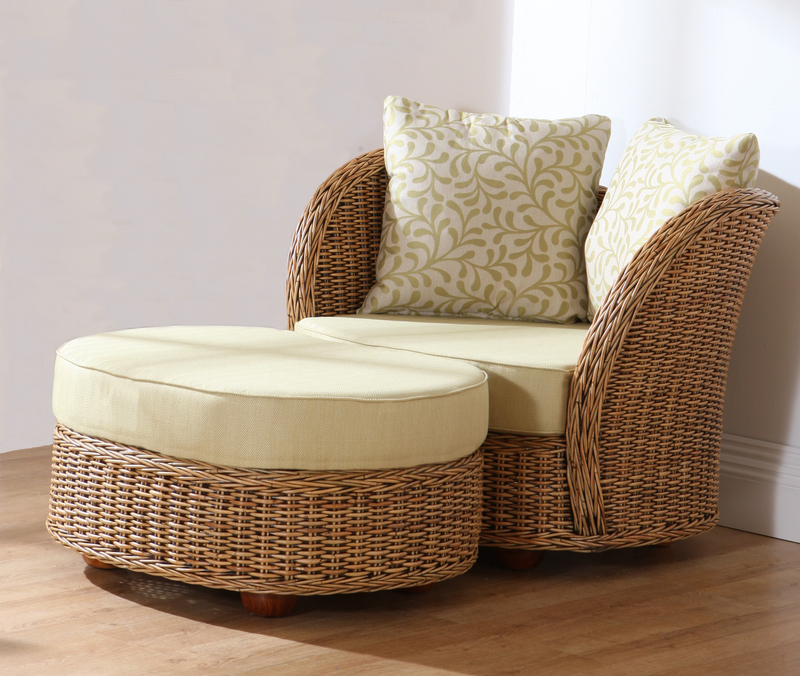 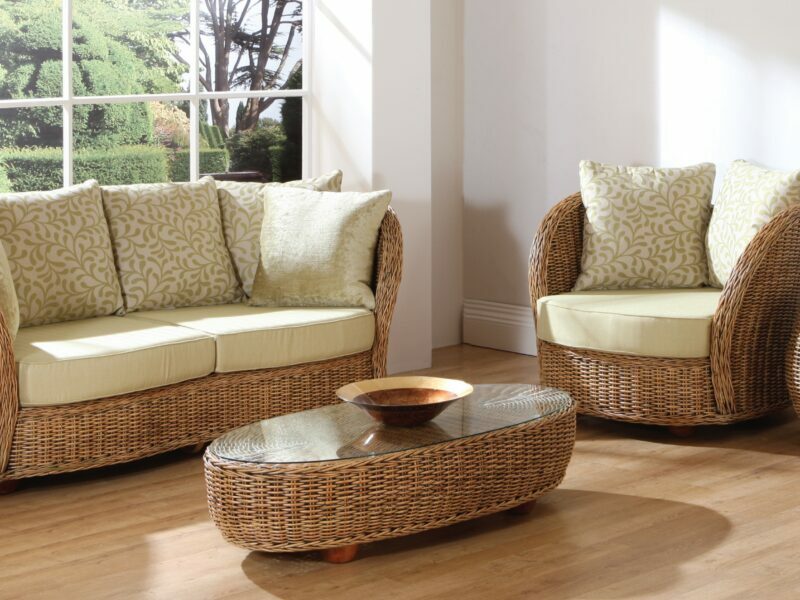 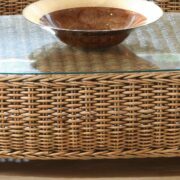 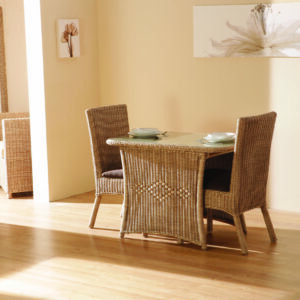 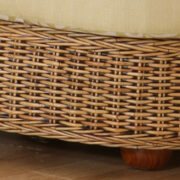 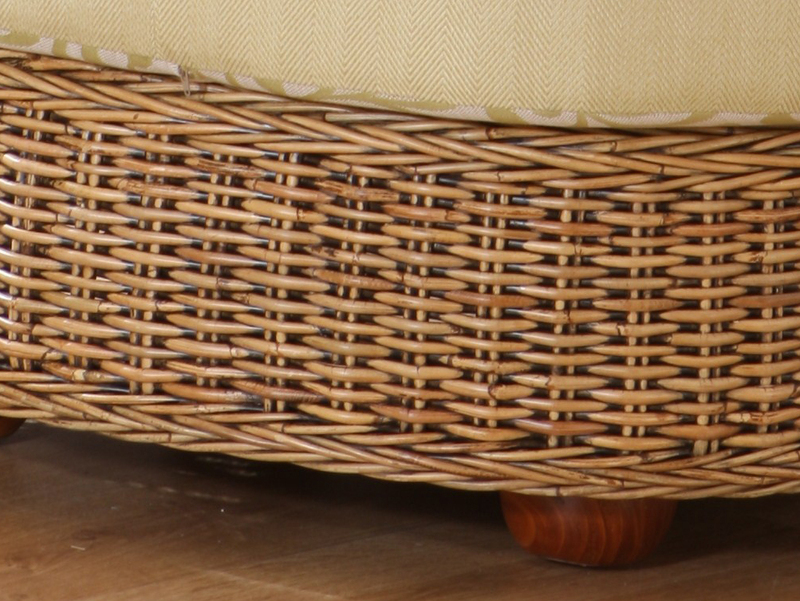 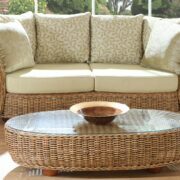 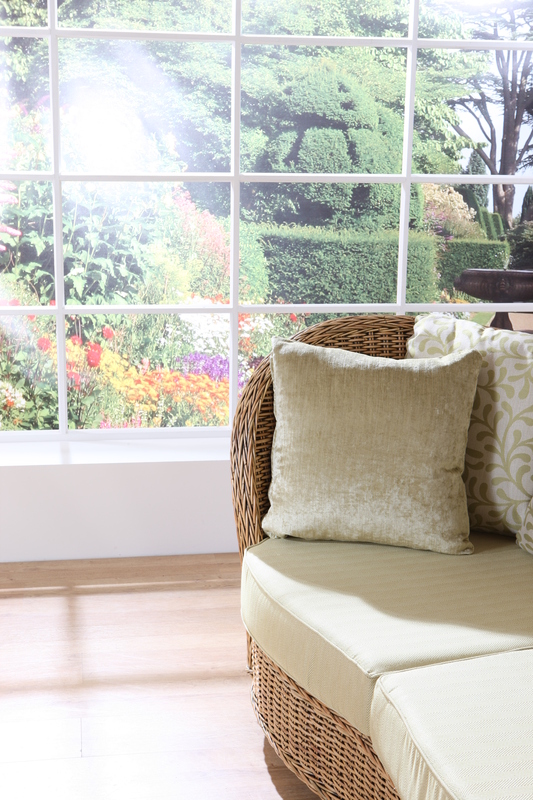 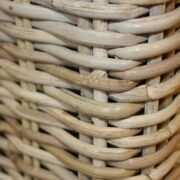 Woven in Kubu antique rattan with pine washed feet and a sprung base for excellent comfort. 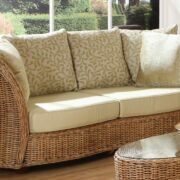 Cushions in Victoria cream. 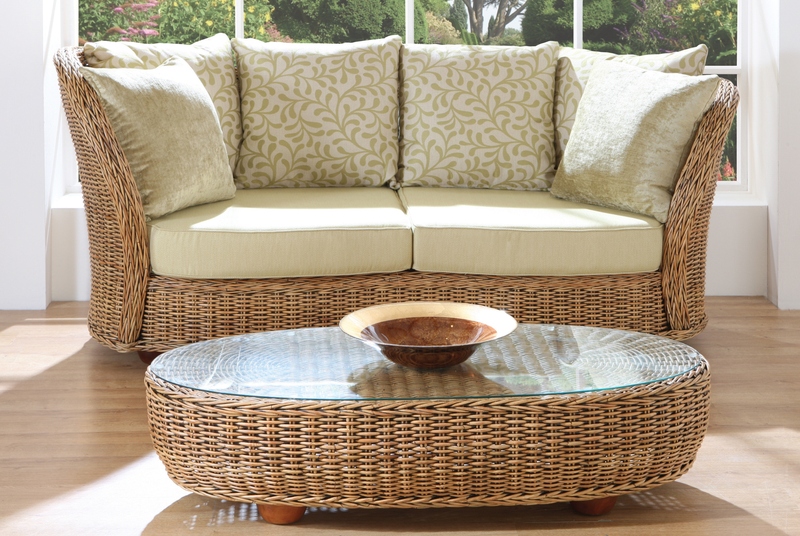 We have the following pieces to clear from our warehouse.